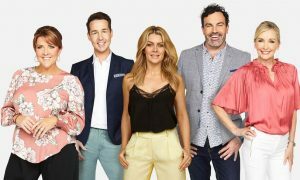 Seven was back on the winner’s list last night with its tried-and-tested midweek schedule narrowly ahead of TEN and then Nine. There weren’t any spectacular stars, just a good solid performance starting with The Chase building an audience for Seven News and then Home and Away. The ob docs The Force and Border Security were both just over 700,000. Two episodes of Criminal Minds then did 489,000 and 368,000. After the gloss of the past few weeks, Nine slipped back to 16.8% with its lowest midweek share since mid-May. The schedule is relying on Britain’s Got Talent with another live final last night delivering 561,000 which saw the program in third spot for much of its slot. The BGT Best And Worst special followed with 307,000. The return of The Bachelor was the highlight of the night with 846,000 watching the season launch. That is down a little on the 2016 launch audience of 882,000. 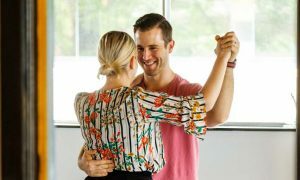 Many of the contestants threw strategy and the idea of playing a long game out the window as they almost literally threw themselves at Bachelor Matty J. 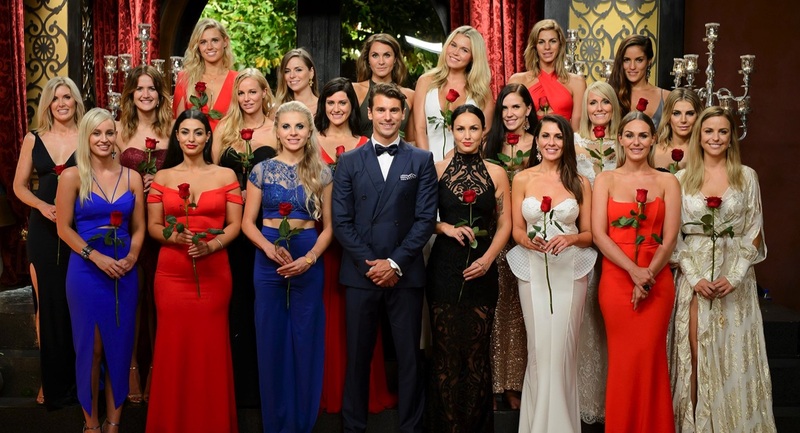 The Bachelor was #1 program of the night across the capital cities in 25 to 54s and under 55s. Later in the night Offspring was on 559,000 after 637,000 last week. Episodes of QI from the last season hosted by Stephen Fry are filling the 8pm slot with 462,000 watching last night. Shaun Micallef’s Mad As Hell then lifted the audience to 640,000 after 723,000 last week. Week two of Utopia was down to 647,000 after its launch a week ago on 846,000. The second week of Growing Up Gracefully then did 325,000 after its launch on 449,000. Railway history at 7.30pm with Neil Oliver hosting Scotland’s Rail Disaster on 195,000. The Qantas doco Secrets Of The Long Haul Flight did better though, lifting the SBS audience to 258,000.